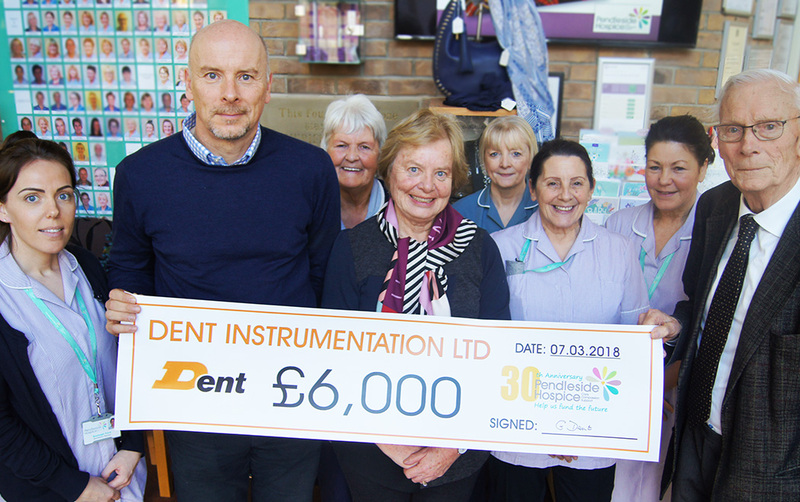 Dent Instrumentation has recently made a donation to the Pendleside Hospice. “A HUGE thank you to Geoff, Gill and Andrew Dent and all at Dent Instrumentation Limited for their very generous donation of £6,000. This special gift came in response to reading our 30th Anniversary newsletter,” said Leah from Pendleside Hospice.